The Book Sale is coming up! Soon we will join C/WMARS! Free movies are shown once a month. The Friends are officially incorporated! Learn about these and so much more at the Friends of the TML Annual Meeting at the library on Tuesday, May 21 at 6:30. We also will elect new officers and discuss future plans. Hope to see you there!!! Similar Authors, Similar Books, etc. What Do You Want To Read? See? Hear? Without your input, we can only guess. Why not make this library just what you want by letting us know?! TML library cards are available for the revived Taylor Memorial Library. More than 180 people already have registered and received their library cards! Stop in at during regular library hours and register for your new library card. This card will give you access to our collection of nearly 5,000 books, DVDs and Books on CD, plus numerous databases available on this website! who serve three year terms. 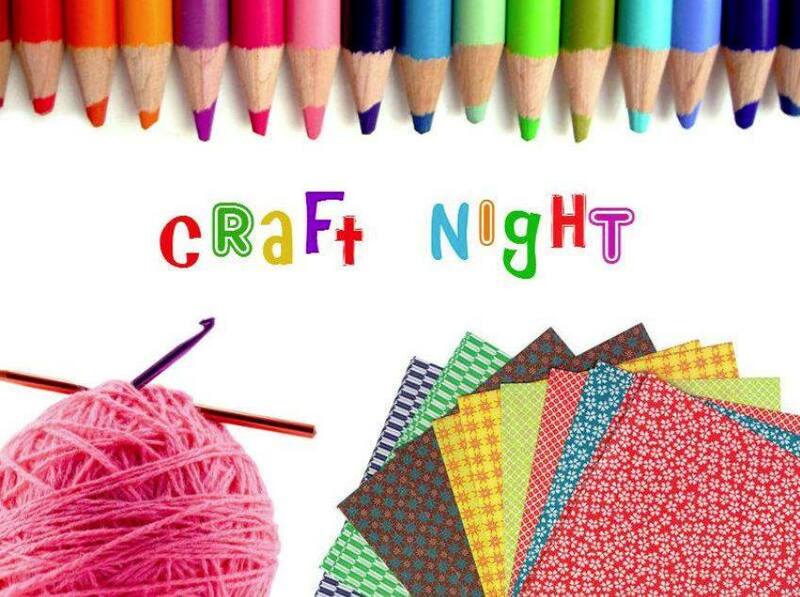 Bring your craft to the Taylor Memorial Library Night! Want to know what others are working on? Come and see! Knitting, crochet, beading, needlework - whatever it is that you do - come and do it with others on Monday nights from 6:30 to 8 p.m. in the Library. Have a dedicated time during the week to work on a project. Tea, coffee and water will be available for a small donation. We look forward to seeing you. TML will show a free movie on the third Friday of every month at 7 p.m. free and open to all. Upcoming dates are Fridays, May 17, June 21, July 19 and so on. Pencil them in on your calendar! Free snacks. Did you know that Consumer Reports, Car and Driver, and Nutrition Action Health Letter are all available at the Library? Also new issues of Better Homes & Gardens, Bike, Country Living, Crochet Home, HGTV, Knit Simple, Real Simple, Sunset, This Old House, Trailer Life, Weight Watchers and Yankee Magazine are being donated by local supporters. All magazines go out for one week, so that several people may read the newest issues in a timely matter. Come see! Hot coffee and tea, and cold water, are now available at the library for a small donation. Gather here with friends for a sociable visit and check out the newly configured library and updated collection of materials ready to lend! There also is a bulletin board where posters of community-wide events may be placed. 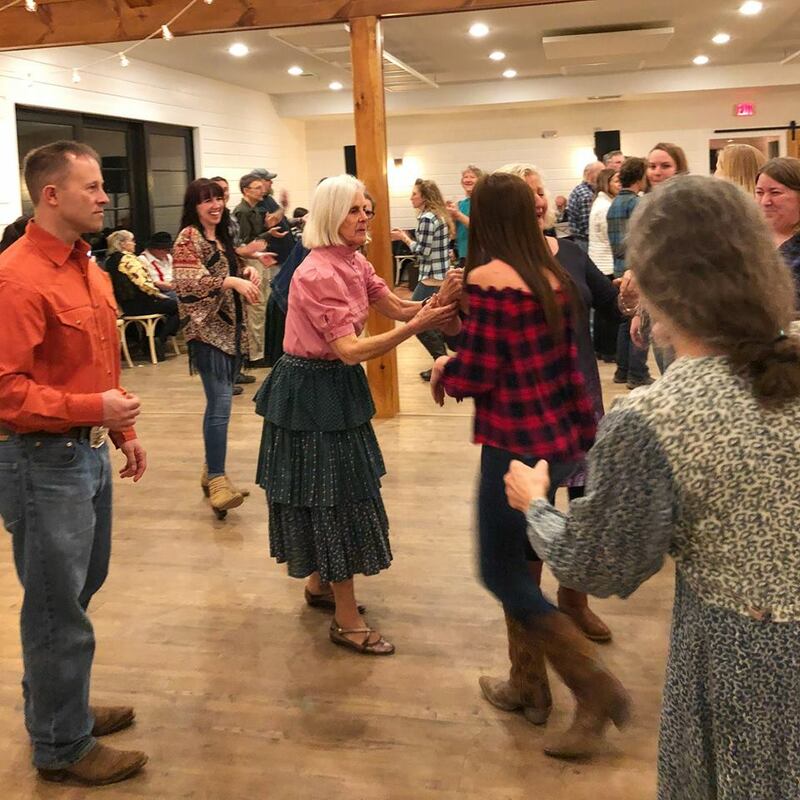 Thanks to everyone who turned out for the Hancock Hoedown at Bloom Meadows on Feb. 2. Everyone had lots of fun, and funds raised will go toward improving the Taylor Memorial Library.